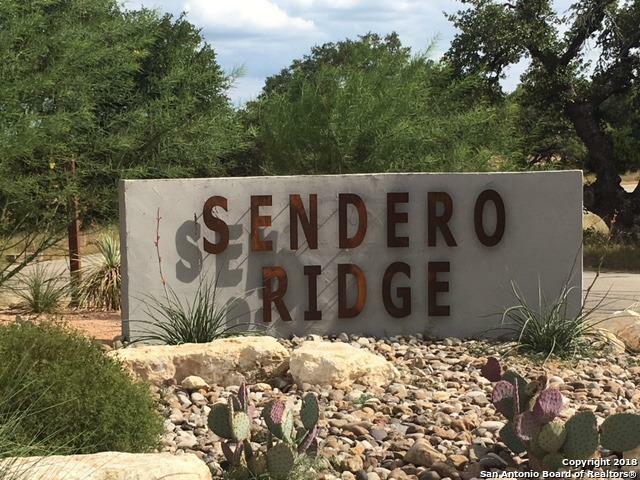 Sendero Ridge provides total seclusion via 13 large acreage estates. Quick access to FM3351. Fabulous existing homes add to the prestige of this enclave. 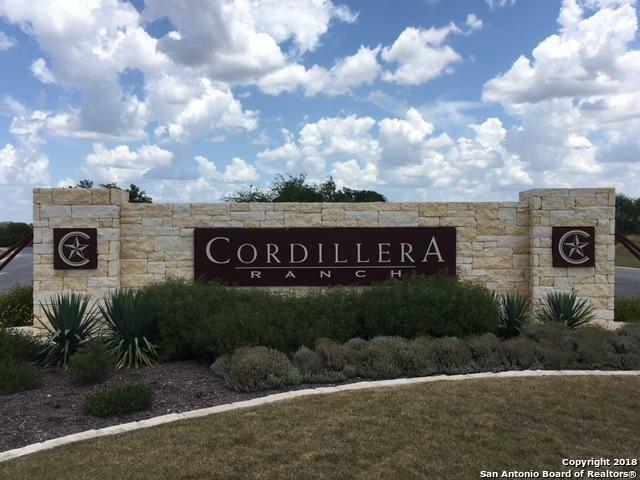 Mandatory participation in Wildlife Tax Exemption via Sendero Management Association required. 2018 Annual Fee is $1,500. 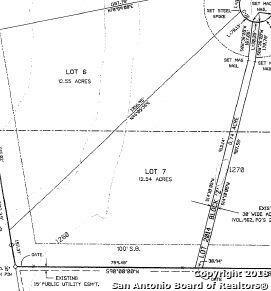 Listing provided courtesy of Barry Denton of Cr Realty, Llc.